The Police have issued a reminder to members of the public to be alert, think logically at all times and to avoid making decisions when they are angry. The warning comes as they investigate three unrelated deaths last week. One of them involved a young woman who jumped from a moving car and later died at the hospital. 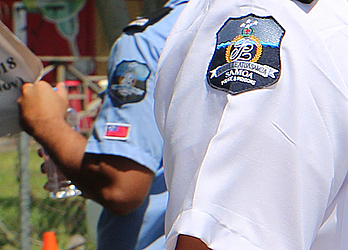 Police Media Officer, Maotaoali'i Kaioneta Kitiona, confirmed the incident saying a 25-year-old male has been charged as a result. He faces a charge of negligent driving causing death. 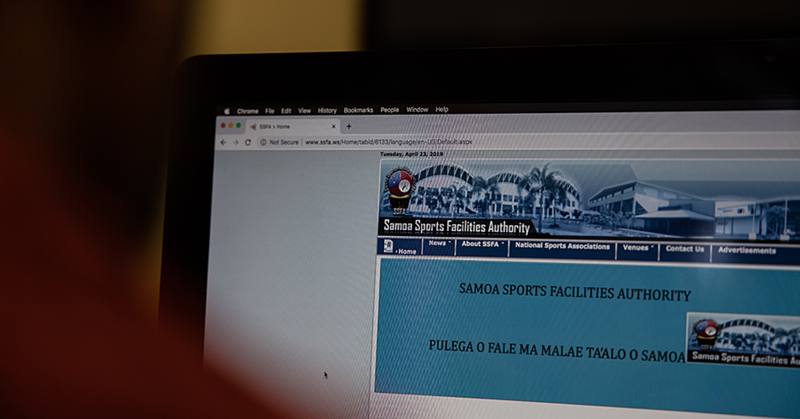 Maota said the couple was travelling from Lefaga to Apia last Saturday when an incident happened and the 22-year-old jumped from the car at Aleisa. She was taken to the hospital but she died the next day due to the seriousness of injuries to her head. The second incident killed a 1-year-old boy at Falealili. Maotaoali’i said a 45-year-old man has been charged with negligent driving causing death following the hit and run incident last Sunday. Elsewhere, a 59-year-old man has been charged for the death of his 83-year-old father after he lost control of their vehicle and crashed into an electric pole. 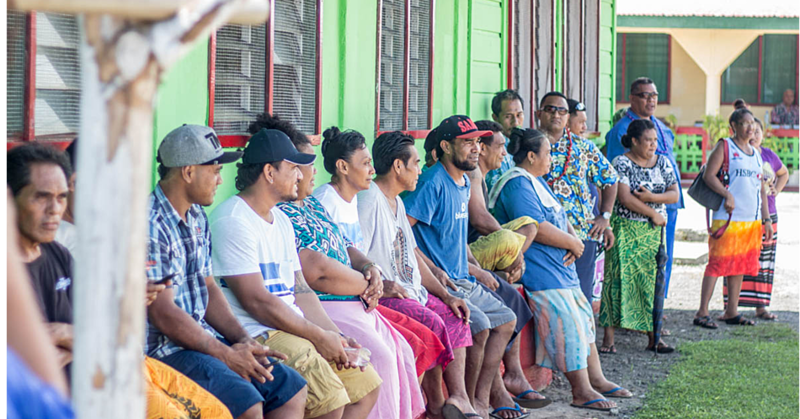 According to a Police report, the deceased man and his son were rushing to attend a village fono in one of the villages. On their way, the man lost control of the vehicle and it veered off the road, killing the elderly man. 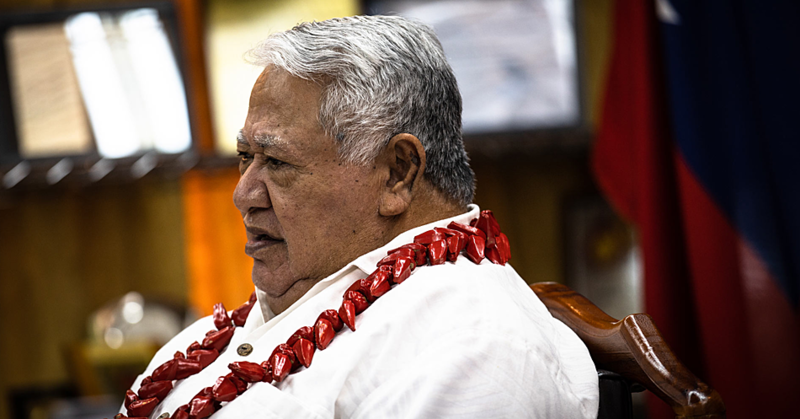 Maotaoali’i said the incidents call for members of the public to take extra care and exercise caution. “We urge everyone, especially drivers to take care,” he said. “You have lives of people on your hands so please make sure you are aware about this. “We also note that a lot of these things are happening because of anger. Please take it easy and don’t make any rash decision when you are angry.” All drivers will appear in the District Court on 07 July 2016.